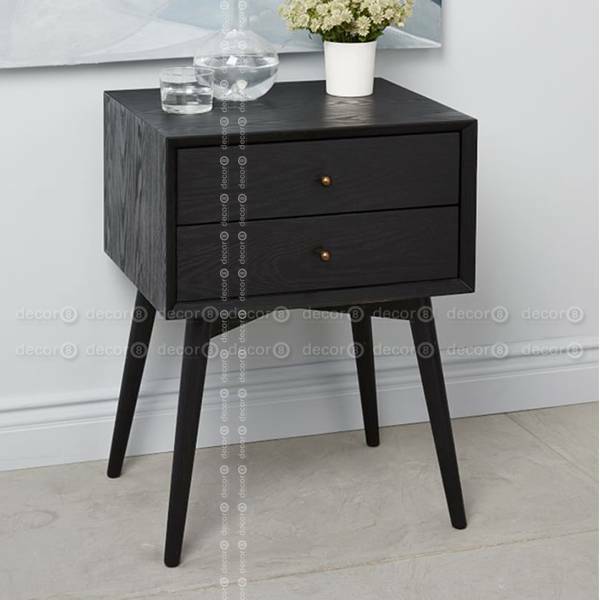 The Perkins Black Bedside Table and Nightstand is a modern design bedside cabinet, perfect for contemporary interiors. This black bedside table looks great in luxury interiors. 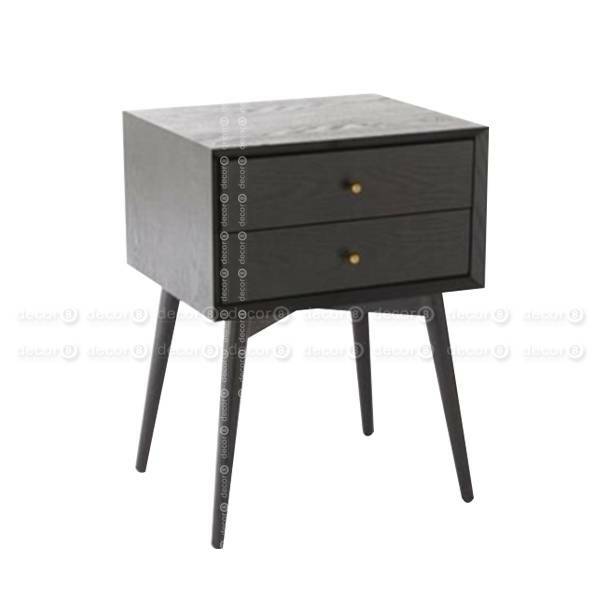 The Perkins Black Bedside Table and Nightstand is an eye catching piece of modern furniture for luxury interiors. Drawers provide plenty of storage for everyday items. It is the perfect companion in your bedroom or living room. Buy 2 to get a discount!